My work is underway for the 2013 Philadelphia International Flower Show Miniature Settings. My project is a model of Greenhouse 3 from the Harry Potter books (and movies). 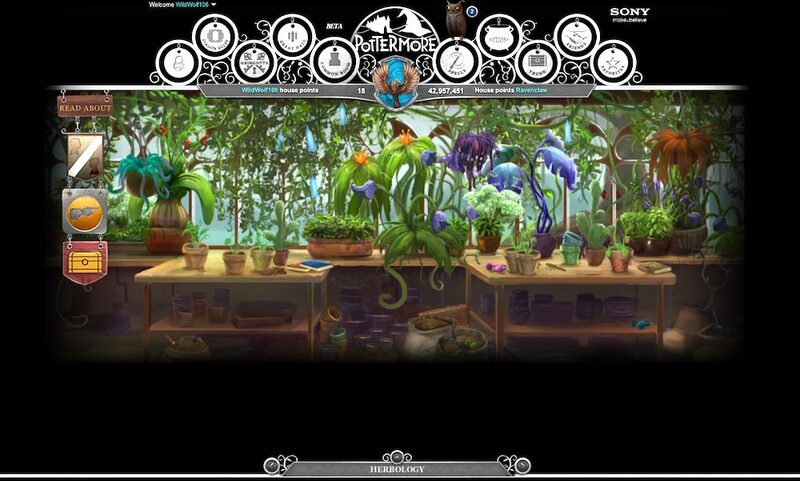 Greenhouse 3 is used by second year students at Hogwarts School of Witchcraft and Wizardry during their Herbology lessons. 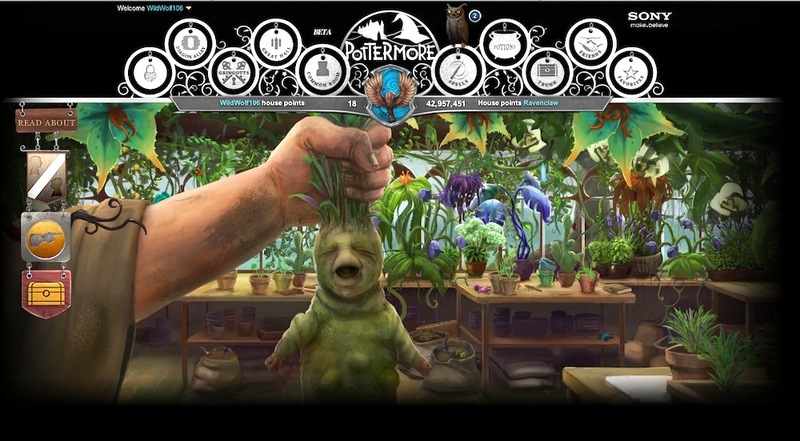 Taught by Professor Pomona Sprout, Herbology introduces students to the magical properties of plants and how to grow and care for them. Greenhouse 3 contains the more dangerous plant including the Mandrakes and the Venomous Tentacula. TITLE: Sprout’s Greenhouse: Revenge of the Mandrakes! 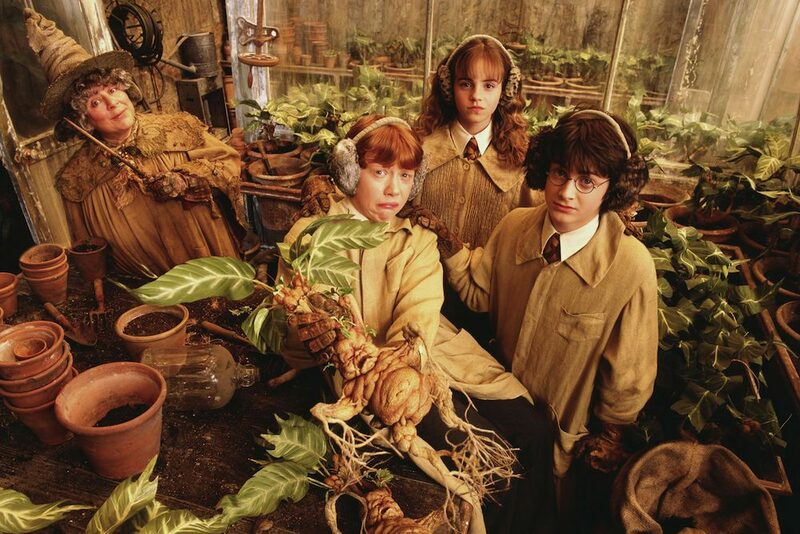 INTENT: Professor Sprout, Professor of Herbology at Hogwarts, usually keeps Greenhouse #3 under control. After all, it has strange and dangerous magical plants like Devil’s Snare, Fanged Geraniums, and Venomous Tentacula. But when the Mandrakes heard they were going to be chopped up for a magical potion, they revolted! Where is Neville Longbottom when you need him? Here are some of the images that are inspiring my work. I don’t expect my greenhouse scene to resemble the greenhouse in the movies but I am getting some ideas on how to age the structure and how to place the plants. I am also creating my own Mandrakes and they will be influenced by the movies. These images are from Harry Potter and the Chamber of Secrets (HP2), Harry Potter and the Half-Blood Prince (HP6), and the Pottermore website (Pottermore.com).